Nobody expected the liberation of India and birth of Pakistan to be so bloody - it was supposed to be an answer to the dreams of Muslims and Hindus who had been ruled by the British for centuries. Jawaharlal Nehru, Gandhi's protégé and the political leader of India, believed that Indians were an inherently nonviolent, peaceful people. Pakistan's founder, Mohammad Ali Jinnah, was a secular lawyer, not a firebrand. 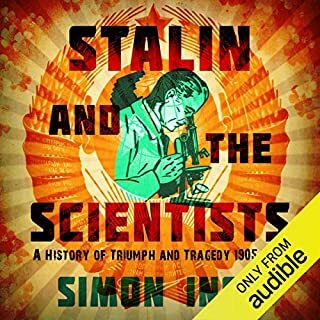 An epic story of courage, genius and terrible folly, this is the first history of how the Soviet Union's scientists became both the glory and the laughingstock of the intellectual world. Simon Ings weaves together what happened when a handful of impoverished and underemployed graduates, professors and entrepreneurs bound themselves to a failing government to create a world superpower. 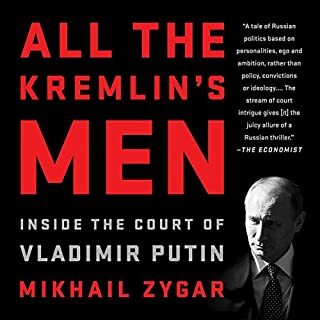 And he shows how Stalin's obsessions derailed a great experiment in 'rational government'. 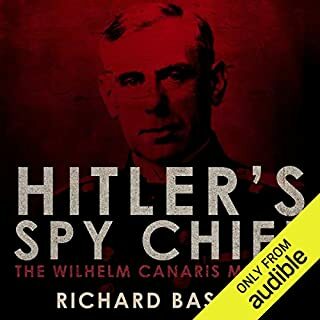 Wilhelm Canaris was appointed by Hitler to head the Abwehr (the German secret service) 18 months after the Nazis came to power. 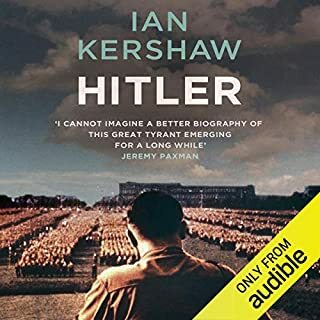 But Canaris turned against the Fuhrer and the Nazi regime, believing that Hitler would start a war Germany could not win. In 1938 he was involved in an attempted coup, undermined by British Prime Minister Neville Chamberlain. In 1940 he sabotaged the German plan to invade England, and fed General Franco vital information that helped him keep Spain out of the war. Second only to China in the magnitude of its economic miracle and second to none in its potential to shape the new century, India is fast undergoing one of the most momentous transformations the world has ever seen. In this dazzlingly panoramic book, Patrick French chronicles that epic change, telling human stories to explain a larger national narrative. 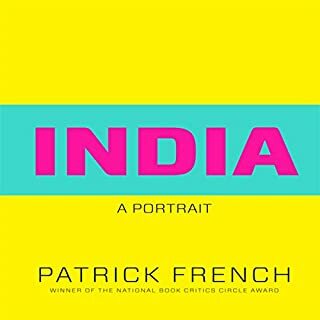 Melding on-the-ground reports with a deep knowledge of history, French exposes the cultural foundations of India’s political, economic and social complexities. 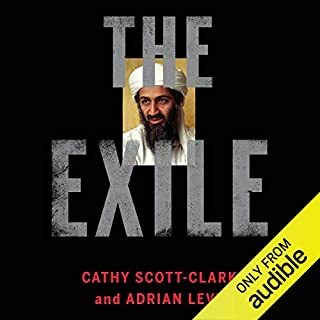 The Exile joins Osama bin Laden as he escapes into Pakistan in the immediate aftermath of 9/11, bringing to vivid life the years leading up to his death spent on the run and in exile. It tells the human story, and illuminates the global political workings. 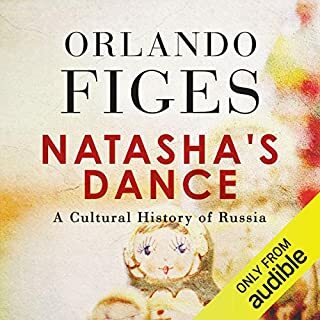 It is a tale of evasion, collusion, betrayal and the deep pain of isolation. On 20 October 1962, high in the Himalayas, on the banks of the fast-flowing Nam Ka Chu, over 400 Indian soldiers were massacred, and the valley was overrun by soldiers of China's People's Liberation Army. Over the course of the next month, nearly 4,000 soldiers were killed on both sides, and the Indian army experienced its worst defeat ever. The conflict (war was never formally declared) ended because China announced a unilateral ceasefire on 21 November and halted its hitherto unhindered advance across NEFA and Ladakh. 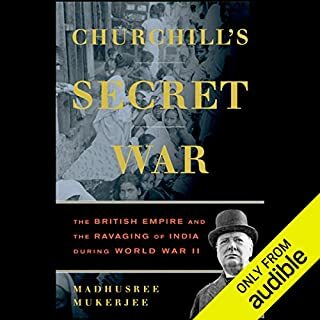 To add to India's lasting shame, neither Prime Minister Jawaharlal Nehru nor the Indian army was even aware that the 'war' had ended until they heard the announcement on the radio - despite the Indian embassy having been given the information two days earlier. This conflict continues to be one of our least understood episodes. 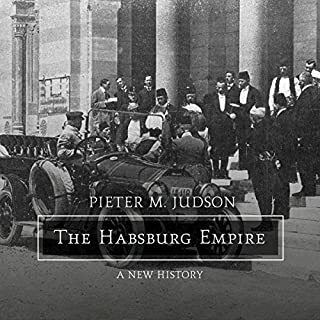 Many books have been written on the events of the time, usually by those who were involved in some way, anxious to provide justification for their actions. These accounts have succeeded only in muddying the picture further. What is clear is that 1962 was an unmitigated disaster. 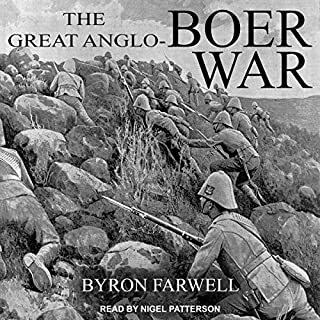 The terrain on which most of the battles were fought (or not fought) was remote and inaccessible; the troops were sorely underequipped, lacking even warm clothing; and the men and officers who tried to make a stand were repeatedly let down by their political and military superiors. Time and again, in Nam Ka Chu, Bum-la, Tawang, Se-la, Thembang, Bomdila - all in the Kameng Frontier Division of NEFA in the Eastern Sector - and in Ladakh and Chusul in the Western Sector, our forces were mismanaged, misdirected or left to fend for themselves. If the Chinese army hadn't decided to stop its victorious campaign, the damage would have been far worse. 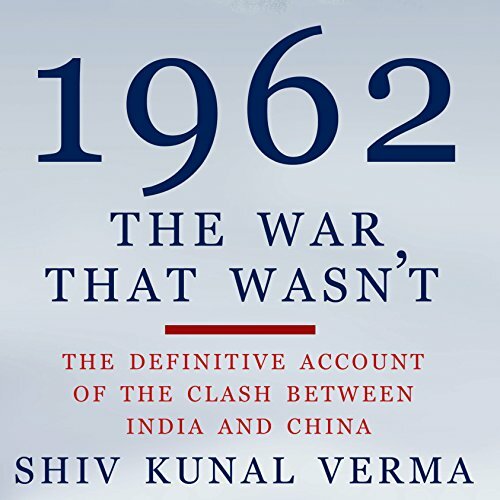 In this definitive account of the conflict, based on dozens of interviews with soldiers and numerous others who had a firsthand view of what actually happened in 1962, Shiv Kunal Verma takes us on an uncomfortable journey through one of the most disastrous episodes of independent India's history. 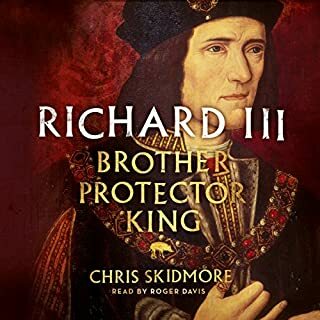 ©2016 Shiv Kunal Verma (P)2016 Audible, Inc. 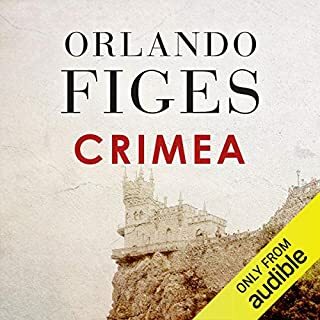 Excellent narration, excellent book but it is difficult to listen as the book has a lot of specific details related to armed forces and as well as locations of the war. Difficult to keep track, without a map. If you could sum up 1962: The War That Wasn't in three words, what would they be? 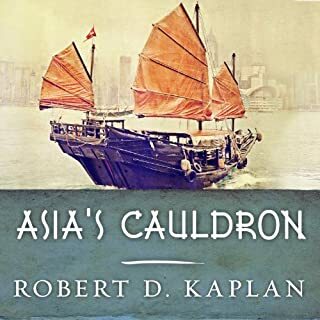 This book does an excellent job describing both the political and military aspects of the India-China war of 1962. 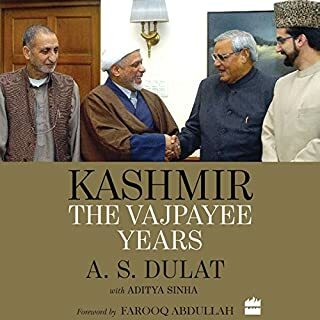 It describes the weakening of the Indian Army due to political pressures between 1947 and 1962 as well as the political interference with army command in the 1962 war. It also goes into great detail of the military situation and decision making during the war. 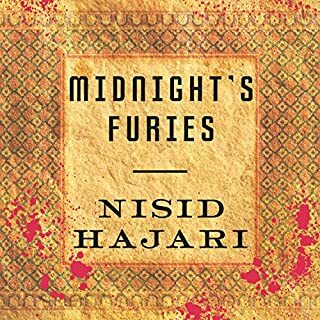 Overall an excellent account of the war with sufficient detail for those who are interested in Indian history. 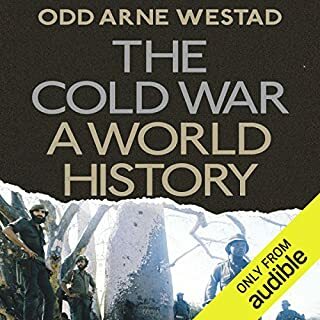 Would you listen to 1962: The War That Wasn't again? Why? Modern warfare is not the province of Heroes, or at least individual heroism counts for little in the absence of a hard-headed, fully-involved and inspired leadership. India under Nehru had none of these. Every warning was ignored, the Thorat plan shelved and the military leadership gutted due to Nehru's insecurity. 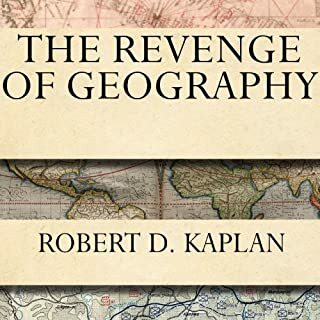 China under Mao had a monster who killed millions of Chinese, but compared to the shiftless (if far more benign) Indian leadership, he was a genius. 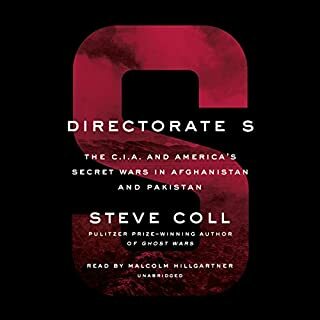 The Chinese Corps commanders showed a formidable grasp of tactics,(which also helped them immensely in Korea against US troops) and except very rarely the Indian commanders showed a lack of imagination. The fabled Indian Army, covered in Glory in 2 World Wars, found itself out-planned, outthought, outgunned and outmanned. China struck at a moment of her own choosing, & won. Unlike the US (UN) soldiers in Korea, India had no fallback option or plan B in reserve. What was one of the most memorable moments of 1962: The War That Wasn't? What about Manish Dongardive’s performance did you like? Pronounces most Tibetan & Indian names well (and Chinese names too I think), and his voice is pleasing and nuanced. Immensely sad, to see one of the finest fighting forces in the world lead to a total defeat. Many moving scenes as of the confrontation between the brave, courteous Sgt. Dashrath Singh and the idiotic Gen. Kaul. The serpentine Menon and the loudmouthed Nehru evoke disgust, but that is who they were. Not enough of the Chinese side. How were they thinking? How did they have such accurate intelligence on Indian Troop Movements? America helped India, but you do not hear anything about it till the very end.